All of the above criteria applies to adult toothbrushes in addition to those used by children. If you are unsure of the exact toothbrush your child should use, then consult our pediatric dental office! 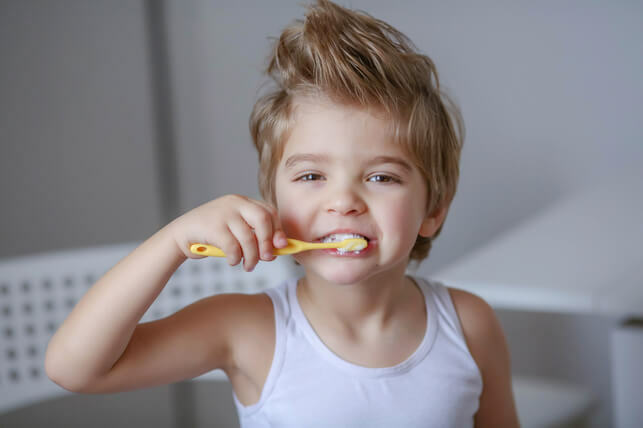 We will be able to help you choose the best toothbrush for your child, and we can suggest a specific model most of the time. Visit our office today to discuss the tools your children use to attain better oral health! Previous post:Are Sweets Always Bad for Teeth?